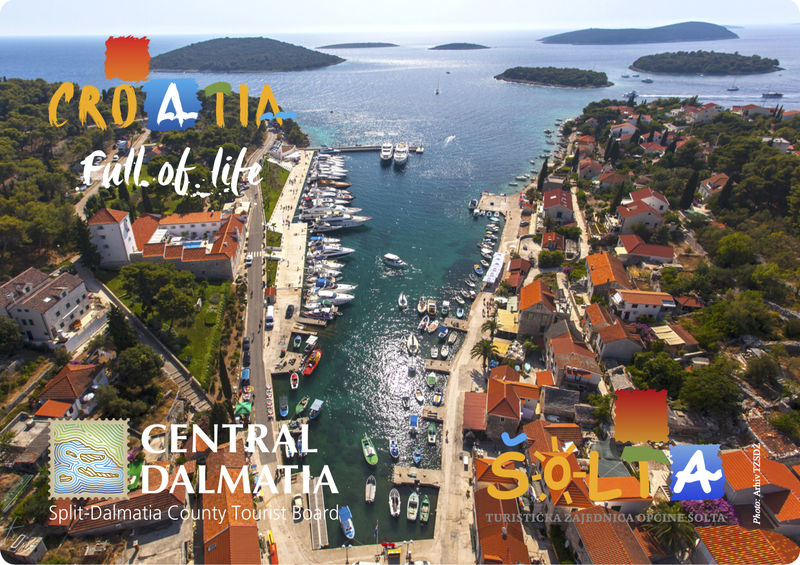 Central Dalmatia is a Croatian coastal region with rich history and wealthy tradition in food preparation. Thanks to this, there is a large number of excellent places to dine in the area. 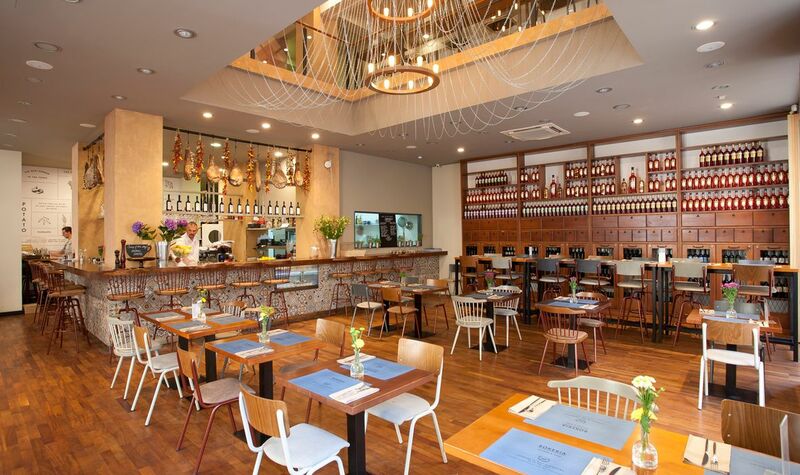 We bring you our selection of some of the most interesting restaurants! When visiting Split, the largest city on the Croatian coast, make sure you visit Bokeria, one of the hippest places in town. 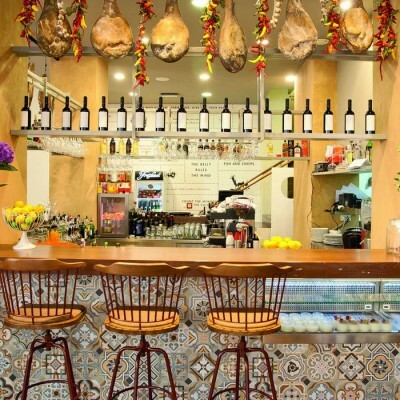 Bokeria is not as much a restaurant as it is a combination of a bar and tavern, and is reminiscent of Spanish tapas bars. What makes this place special is its unique interior, which consists of old hardware furniture and chains that serve as a decoration. Food portions in Bokeria are not big; they mostly serve as snacks. 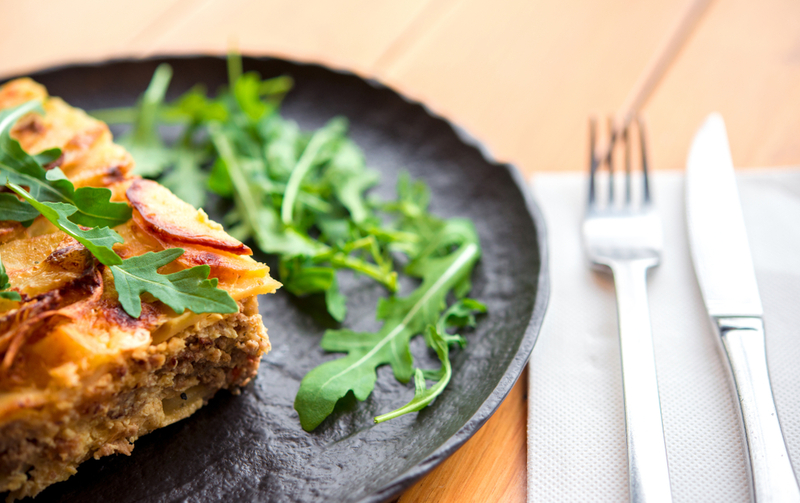 They are based on both Dalmatian and Mediterranean cuisines. Some specialties include Dalmation pršut (ham) and domestic cheeses. The main stars of the menu are beefsteak spiced with Mediterranean herbs as well as shark or tuna chops. If you want to be trendy in Split, this is the place to visit. 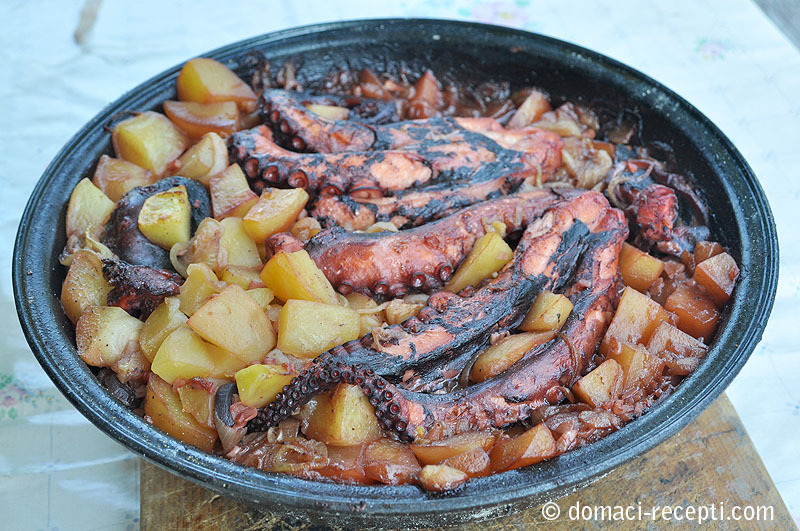 To try the food from one of the best restaurants on Šolta, you will have to climb. A lot. Štandarac is situated in Gornje Selo village, just below the highest peak of the island. Your effort will be totally worth it, however. Loyal to traditional ways of food preparation, its owners will offer you veal and octopus ispod peke (under the bell), which is a custom that dates back to the Bronze Age. 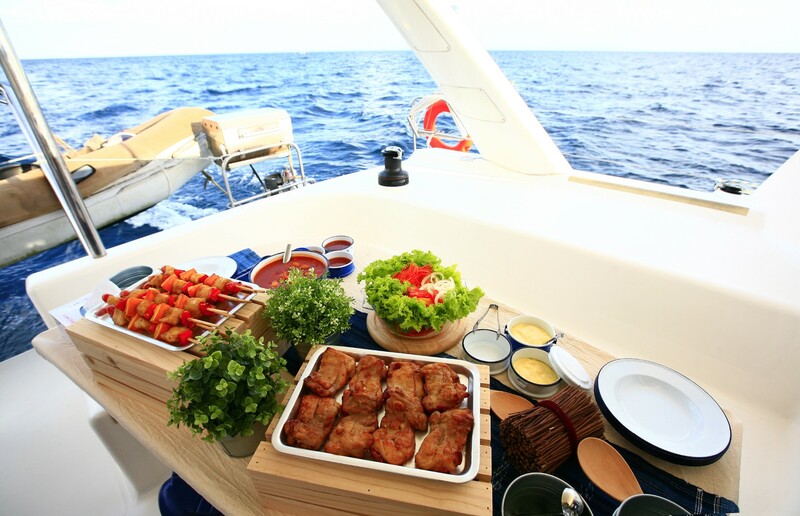 If you are more fond of fish, you will have a chance to dine catch of the day. Dobričić wine, served in the tavern, comes directly from the vineyards of Šolta. What better way to experience the island than through its food! Another fantastic restaurant on Šolta is Šišmiš. It is situated in Šešula bay and is best visited by boat. The chefs in this restaurant have a slightly different approach to food preparation. While they stick to the traditional base of a dish, they infuse it with their own imagination and modern style. What is more, food in this restaurant is influenced not only by the Dalmatian cuisine, but also with culinary styles from continental parts of Croatia. The owners of Šišmiš pride themselves with their unique and rare wine collection. Here, you will have an opportunity to try some wine varieties that you will not come across anywhere else. Take this restaurant into consideration the next time you visit Šolta, but make sure to book your place in advance! 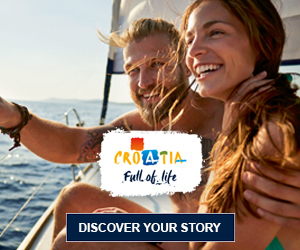 Hvar is Croatia’s top destination, with a number of exclusive restaurants. Hidden from sight, however, lies pastry shop Nonica. This may not be a restaurant, but should be visited nevertheless. The shop offers the sweetest tastes of Dalmatia made from homemade ingredients and prepared by traditional recipes that are passed on by older generations, hence the name Nonica (granny). Here, you can buy lavender and sage honey, orange preserve, fig jam, as well as various biscuits, doughs and cookies. 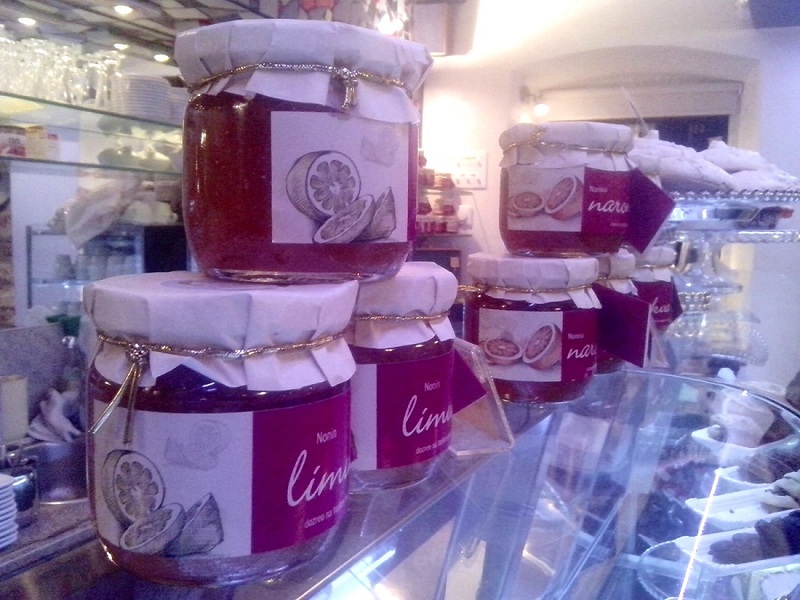 The selection of drinks in Nonica is special as well, from the finest teas to desert wines. Find Nonica in Kroz Burak Sweet and discover what it it is like to enjoy the healthy sweets. 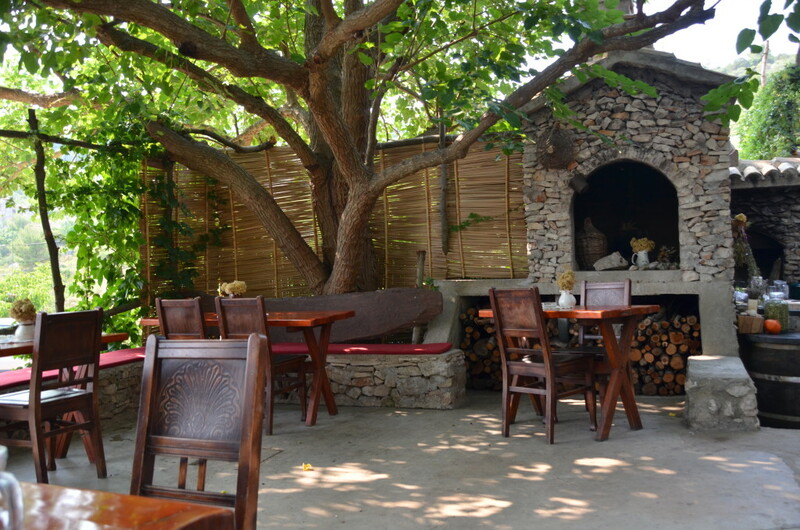 Situated somewhere between Komiža and Vis, Pol Murvu is a peaceful tavern that lies in the shade of a mulberry tree, in a house that is more than 500 years old! The main item on the menu is seafood caught the night before. What makes this place so special is a very special atmosphere and abundance of positive energy that fills the tavern. That is why, even without any advertising, Pol Murvu is very busy during high season, and has been visited by tourists from more than 151 countries! Be one of the guests to write your positive impressions into the visitor’s book! 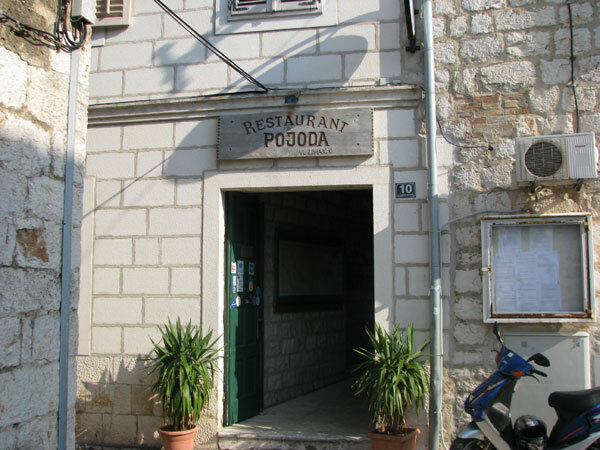 Situated in Vis town, Pojoda is considered by many to be the best restaurant on the Adriatic. It lies in the part of the town that used to be inhabited by noblemen from Hvar island. That is why the owner decided to offer the same food that the noblemen used to eat. What is characteristic of Pojoda is a large number of starters. There can be up to eleven of them, and are followed by grilled fish. Each course brings a special flavor of Vis island, and the meals are usually accompanied by delicious local wines and homemade liqueurs. 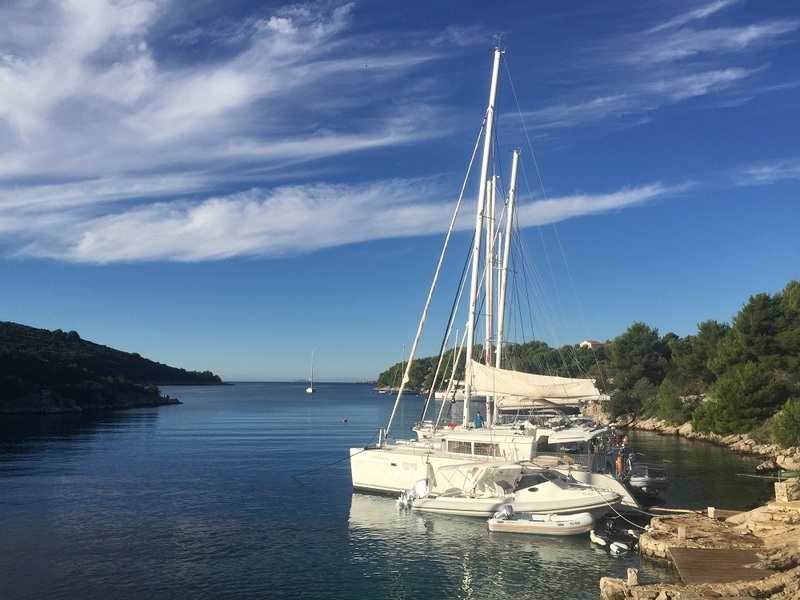 There are Italians who sail across the Adriatic just to dine in Pojoda, so if you find yourself on Vis, use the opportunity to walk a few steps to this phenomenal place!